Halloween is not just a chance to dress up as Eleven from Stranger Things and terrorise your mortal enemies, you know. 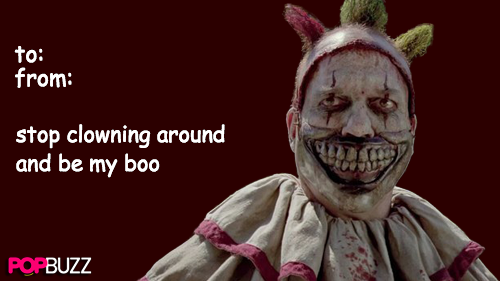 At PopBuzz HQ, we like to think of Halloween as the second Valentine's Day of the year. 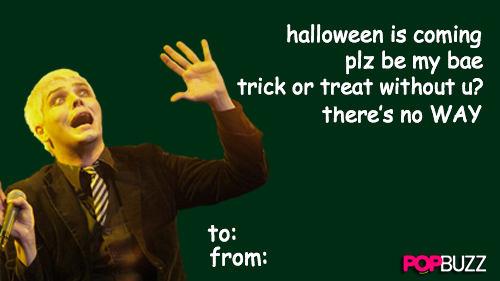 And if you can't chat up your crush with a sassy Halloween pun, then when can you? 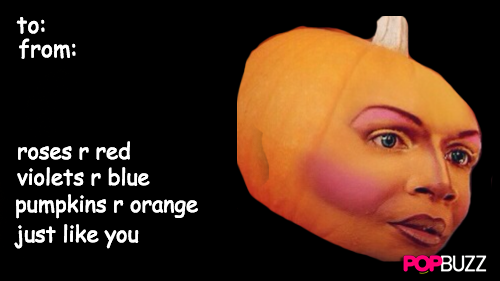 Print 'em out, send them to your one true boo and have a spoopy Halloween! 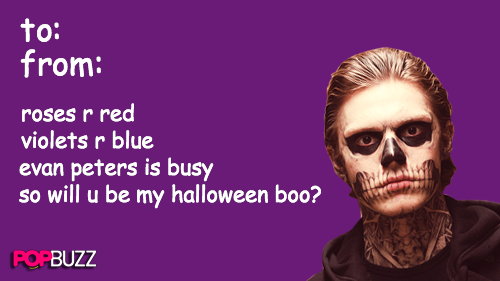 1) Evan Peters will help you score your date to the Halloween house party. 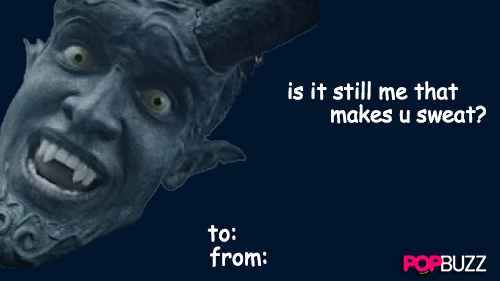 2) If your crush doesn't say yes to this, you may as well give up. 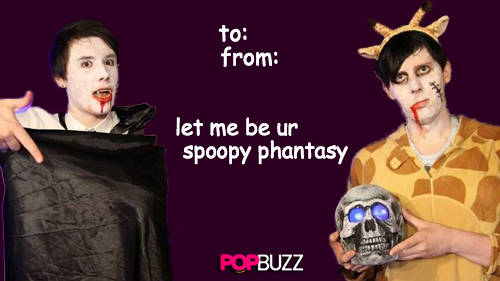 3) Such a phantastic way to get ur crush's attention this Halloween! 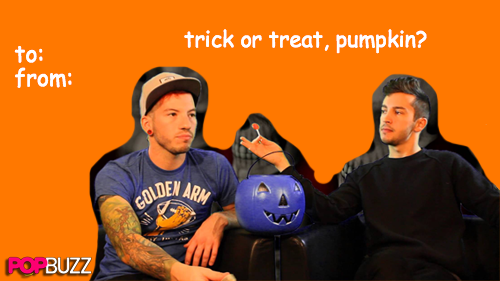 4) And send this one to the TØP spooky boo in your life. 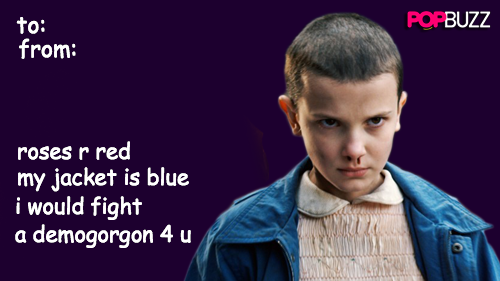 5) Don't get this spooky romance twisted. 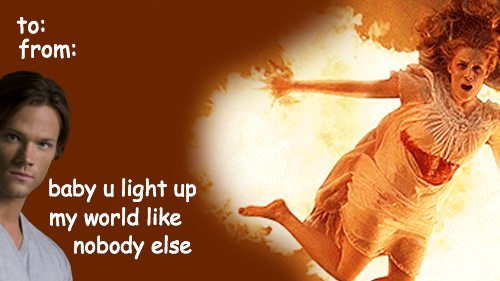 6) And the category is: Countess realness! 7) Where there's a costume party, there's a way! 9) If you can't spook yourself on Halloween, how the hell you gon' spook somebody else, can I get an amen up in here?! 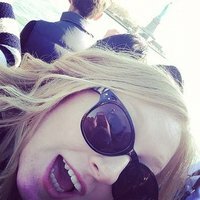 10) On a night of 10s dressed up as Harley Quinn, be an 11.